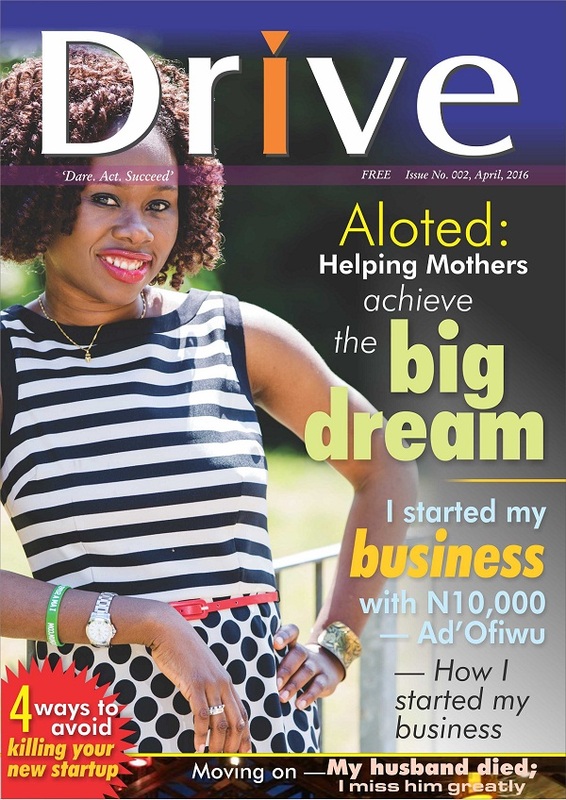 The ‘Embracing Challenges’, April edition of Drive magazine is out! 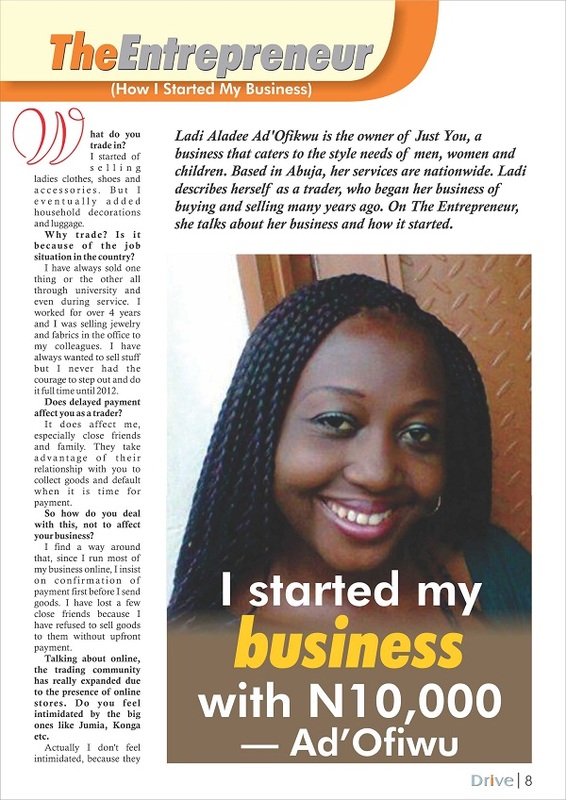 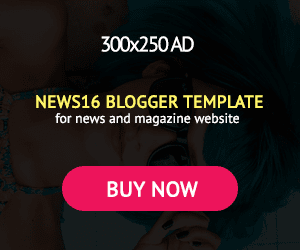 In this edition, Detola Amure talks about her passion, moving it from a blog into a successful business venture. 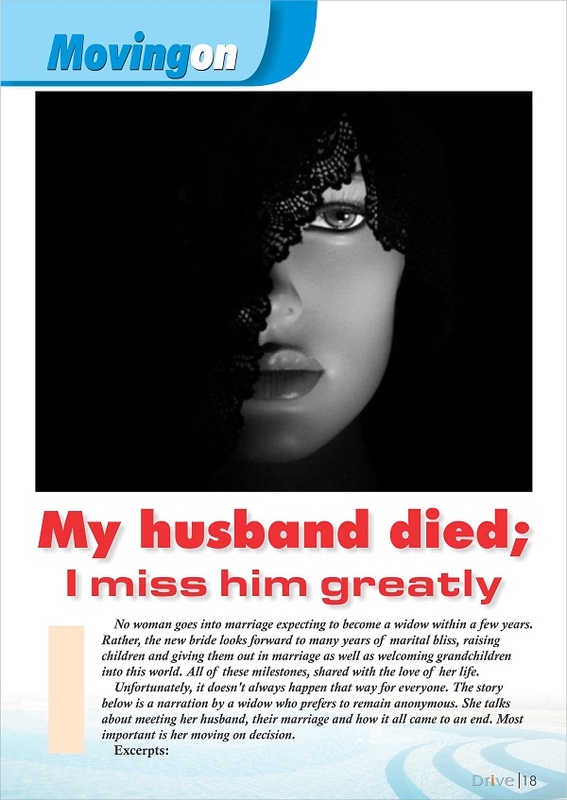 Read on how not to kill your new business, as well as a widow's tale on losing her husband, and moving on.